New York lost the Status of Financial Capital of the World. Who has it Now? New York and the corruption of the courts and government that has made the bankers the new “Untouchables” has taken its toll. The actual financial capital is London despite the fact that the British economy is still headed lower. The hedge funds are buying up Mayfair in London. 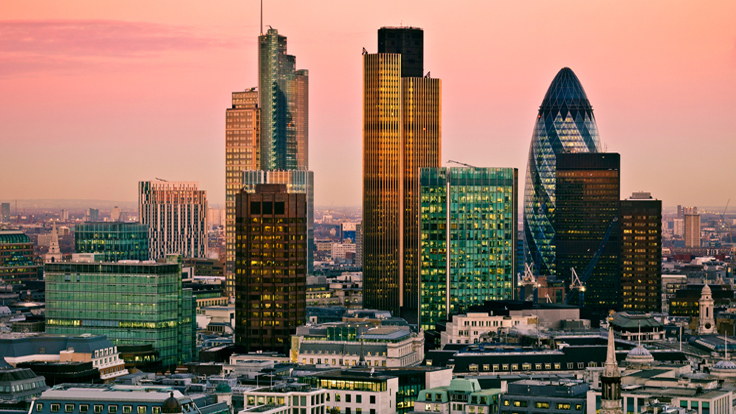 There is a Global Financial Centres Index where London now ranks NUMBER ONE and New York Number Two. Hong Kong has risen to Number Three and believe it of not, the tiny little country of Singapore is now Number Four. Undermine the Rule of Law, and what follows is ALWAYS an exit of capital. Why do business in New York if you have no court to go to to settle contract disputes.